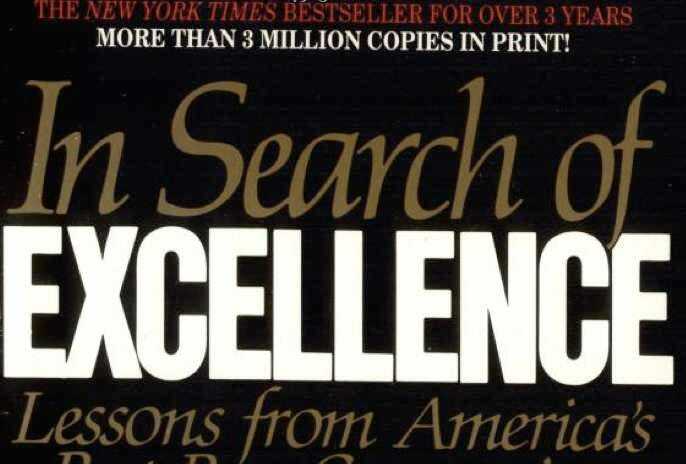 QUESTION: What Are The Best Business Books Of All Time? We’re working on a new feature here, and we’d be grateful for your help. What do you think are the 10 best business books of all time? Specifically, if you were running a real-world MBA course and you wanted to help your students/friends get good at business as quickly as possible, what would you tell them to read? Please post suggestions in the comments below.